Canadian electronic musician, singer-songwriter and performance artist Merrill Beth Nisker, better known as Peaches, will release her first new album since in six years on September 25 titled Rub. The album will feature guest spots from Feist and Kim Gordon. 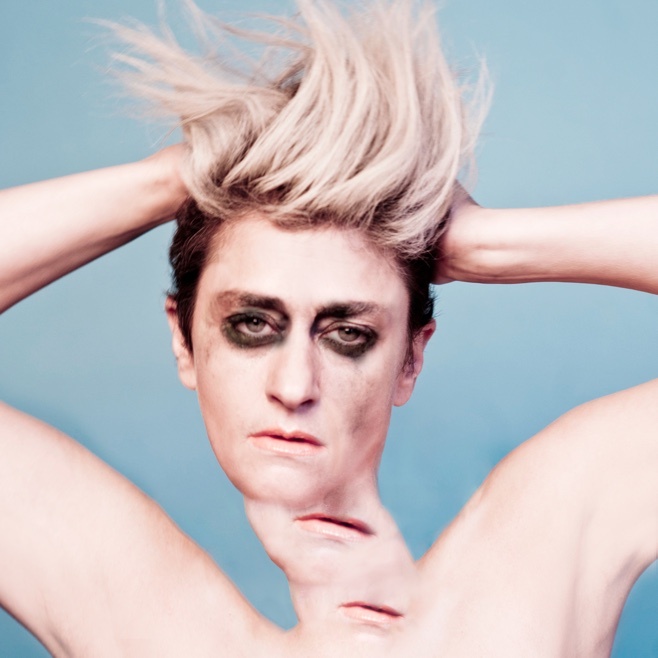 Peaches will head out on tour in support of the album this fall. The tour will stop at the Cat's Cradle in Carrboro on Wednesday, October 25. Tickets will go on sale at 10 a.m. on Friday, June 26, via Ticketfly for $18. Check out the music video for "Light in Places" from Rub below.